8 Questions For You To Expose Your Success Blocker In 30 Seconds! Amazing Opportunity To Discover How To Make The #LifeChange You Want Now!…..
Stop. Listen Up. Tune In. This is Important! You Can Change Your Life Today! 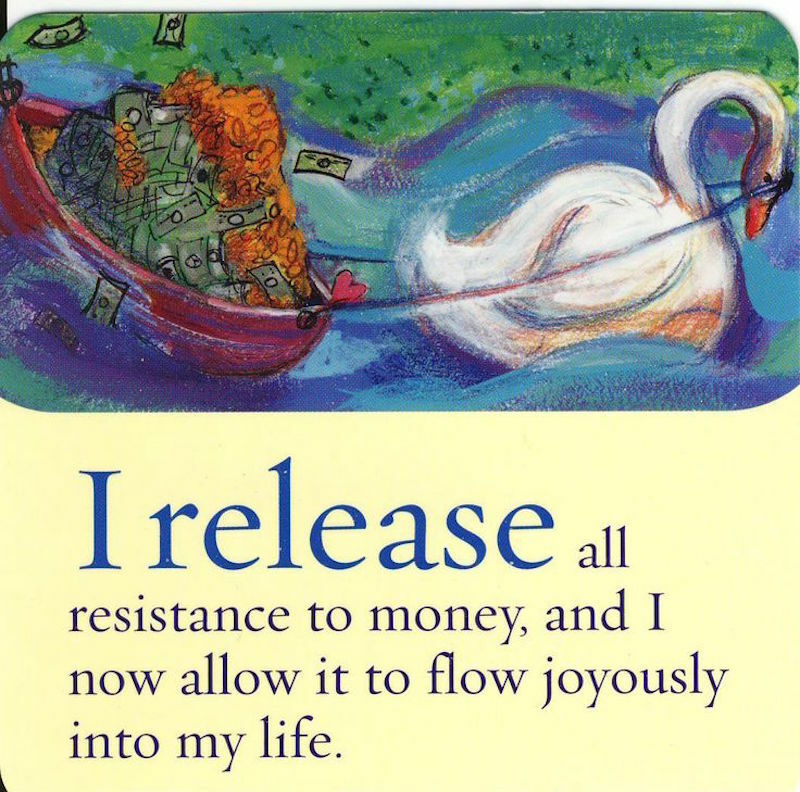 So – are you ready to discover what’s really keeping you financially stuck? Begin now while the quiz is still available online. WARNING: Don’t delay and regret that you Miss Out! This Quiz closes shortly! EXCITING NEW MOTIVATIONAL BOOK! ‘Find Your Flame: Why Motivation Matters More Than Talent!’ (Read not only because you want to discover what Best Selling Author Sophie Bennett said about Success Coach and Mentor Valerie Dwyer’s ‘Flame’ of Motivation!) Discover Your Own Motivational Mastery! Out Now! Don’t miss this! Now In my own words:…..
“Out Now! Don’t miss this! ‘Find Your Flame: Why Motivation Matters More Than Talent!’(And read it not simply because you want to discover what Sophie said about my ‘Flame’ of Motivation!) Discover Your Own Motivational Mastery! Get your own copy here Now and Dive In! For Find Your Flame: Why Motivation Matters More Than Talent! I had the privilege of being invited by Sophie to not only be interviewed for her new book but also to preview it! Definitely a ‘Must Read’ for everyone concerned with understanding the motivation of others and discovering and empowering their own! Vital Vision™, The Powerful Source of Authentic Self-Leadership Has Huge IMPACT! #Vision is globally recognised as the imperative for Leaders – but this is for EVERYONE! This is THE MOST POWERFUL TOOL for Designing, Creating and Living the Life You Love, with Courage and Confidence, on Power, Passion and Purpose! Vision is Life Changing and World Changing and the means to reconnect with your own – or design your own, should be accessible to everyone. First, let me share why I am writing this. This article is based on what really works for people to create and live their ideal life and business but it also has much wider applications globally and we need get it out to a much bigger audience. With all the changes happening in the world, thousands more people, entrepreneurs, leaders, businesses and organisations, even governments and countries, would benefit from having access to the powerful methods, tools and techniques, based on real-life Success Stories, not academic theory used in the Vital Vision™ Blueprint process. This is based on real-life Success Stories, not academic theory. The methods and techniques used in the Vital Vision™ Blueprint process are tried, tested and proven over 20 years working with thousands of entrepreneurs and leaders, businesses of all sizes and organisations – and it works powerfully. I hope you enjoy reading this, find something of value to you and welcome your feedback and encourage you to share. So, I am sharing this with you because after years of providing private 1-2-1 Vital Vision™ Blueprint Sessions, Destination Me ™ and other Life Change Success programmes, Coaching and Mentoring and speaking on these topics at major conferences in the UK and Europe, I am creating the first complete turnkey online programme to equip more people globally with the tools I created to ‘Design, Live and Love the Life of Your Dreams with Courage and Confidence in Purpose, Passion and Power’ and there will be opportunities for people to train and and deliver this process. For leaders, entrepreneurs with teams or small businesses, larger businesses and other organisations the Shared Vital Vision™ Blueprint is the extended technique designed to work specifically for them and is key to their success in engagement, traction, leverage and commitment to personal ownership in achievement of the vision. This topic is covered in another article. I am not discussing all the various (and proven) Neuroscience, NLP, CBT and other modalities which are working in the Vital Vision™ Blueprint process but you may well recognise some. One of the keys to success is the precise combination of elements that I use and how these work together, gained through several years of developing this work. Lip service to Vision infuriates me! It is such a disservice. When people – businesses and organisations especially – say let’s create a Vision Statement – which may be doomed to failure because where is the I.M.P.A.C.T. and Passion that importantly engages the subconscious and the emotions? Vision? Many people will say ‘Eyesight’ or ‘Seeing’, which it is, but here we are talking about ‘seeing’ in another way. ‘Seeing’ potential, opportunity and what’s possible. When you introduce the ‘Vital’ element for I.M.P.A.C.T, you also harness ‘Mindsight’ and ‘Mindset’, ‘Heartsight’ ‘Soulsight’ and ‘Spiritsight’ with ‘Insight’ and ‘Foresight’ connected to your conscious and unconscious brain. It’s the Law of Attraction, The Secret and Cosmic Ordering, all rolled into one and on your side! Can you IMAGINE how Powerful it would be to have all this working for you to achieve the success you seek? A ‘Vital’ Vision is the most powerful form of vision you can have. What makes a vision vital? Although it is focussed on the WHAT – it is the specific How, the method, the technique, the combination of elements and energy used for forming it that is crucial to success. Some people, the most successful Entrepreneurs and Leaders especially, (but not all) have this ability as a natural gift or talent. You will recognise instantly those that have it, there is an aura about them and their success is written large on the world, delivering wonderful achievements and attracting huge followings. Others can achieve their own vision for success through a variety of methods, including Vision Boards which work on some levels for some people. I’ll explain more later. But there is no direct comparison to personal physical and spiritual experience of the Vital Vision™ Blueprint creation process and the speed at which it brings results. I explain the ‘Vital’ part of vision like this. Think of your most powerful memories. Bring one to mind right now. What is it about that memory? Is it a picture, a movie? Is it colourful, noisy, moving, do you smell a particular aroma? One of your senses is usually the trigger for this recall, whether it is from smell, sight, sound, touch, taste or emotions. If no string memory is coming to mind right now, which can happen, just make a note to observe the next time something triggers a powerful memory and note what the trigger was. With a Vital Vision you have total recall and connection, whether you are thinking about it or not, it is stored as a powerful feeling and memory and is continually and quietly working for you, even when you are asleep or ‘taking a day off’! Opinion is divided – some people think you either have it or you don’t. Well here’s another thought that I have found to be true. We all have Vision, but with the majority of people it is not ‘Connected’ to their conscious or ‘Turned On’ ans ‘Tuned in’ to the right channels. The most powerful memories have a combination of all these elements and so does a ‘Vital Vision™. Why? Because the way you create it is Impactful and unforgettable. When creating a ‘Vital Vision™ we also switch on your brain’s RAS SAT NAV™ so that you are tuned in to spot the exact opportunities, circumstances, people and resources you need to achieve your vision. Think of this like ‘The Law of Attraction, The Secret and Cosmic Ordering’ all lined up and working for you on your side. It is truly amazing what happens when you have your own Vital Vision™. I have seen so many thousands of lives and businesses transformed and fulfilled, stepped up to a much higher level of achievement and success, new businesses started, world class speakers and new powerful leaders emerging, new products created, best selling books written, global businesses launched, and much more, all in the space of a few short months, and that’s why I am so passionate about helping more entrepreneurs experience creating their ‘Vital Vision™. Because when you decide you want to connect or reconnect to your Inner Vision were born with, some people think of this as destiny, or create a new vision for your life or business, how wonderful to make that connection and bring your vision out into the world where your unconscious mind is still working at getting it without you even having to be constantly thinking about it! What Triggers the Need for a Vital Vision™? Clients usually arrive with a major challenge or opportunity. For example, after years of struggling to make a success of their business, working hard but not getting the returns they deserve, they want a major boost, more sales, income and profits, add some Rocket Fuel! Or perhaps they are at a crossroads or considering a complete life change but don’t know where to begin or a major opportunity appears and they are not sure whether to pursue it and what to do. It IS sometimes very difficult to do this alone and get it absolutely right for you. it just ‘Is’ and it happens – with your permission and direction. Many people create Vision Board by pasting pictures from magazines and that’s OK if it works for them. But I found that does not work for me. Why? Because the actual act of physically creating external images of what you truly want, drawn from your own imagination, is a key success factor. PLUS I know the power of your own Vital Vision™ that only You can create because it is already deep within you, and needs a guide with the combination of techniques, energy and skill to help you draw this out in the right way for you! Entrepreneurs also come when they are already successful but are not feeling fulfilled. They have the feeling that despite all their success, something is still missing and they want to find out what it is. Experiencing their ‘Vital Vision™ has resulted in, for example, important new charities being launched, finding new partners and relationships, exiting business profitably and gaining freedom, becoming an ‘Expert Speaker’ on the global stage, discovering new ways to do good in the world and give back, new horizons and adventures, gaining and giving permission to follow a long-held dream that has been pushed down and ignored in the getting on with their businesses and lives. And much more. It’s different for everyone, powerful and it works wherever you are at! This is not a one hit wonder. Once you have your ‘Vital Vision™ – it keeps on and on working for you! Over time, your life and the world will change and you will be able to adapt from the strong foundation and tools that you now have. Don’t take my word for it though. I’d love to just share with you what happened for Alison Delaney since experiencing her Vital Vision™. Alison is a Coach, International Motivational Speaker,the Founder of the successful company Little Bird People Development. She is also the Author of a very special book for inspiring children’s dreams – ‘Little Chick Has Lunch on the Moon’. I encourage you to read the book! It is absolutely beautiful and inspiring for adults too! When we met and she handed me a copy I just knew that every child (and adult) deserved to have the book for themselves. Since Alison made this video her ‘Vital Vision™ has kept on working and will continue to do so. 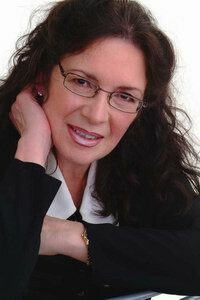 In the past 6 months she has developed the new Little Bird Dreams Workshops, initially having huge success working with UK schools then recently had their Global Launch in South Africa as the starting point to take her inspirational book and workshops to schools in every Country through Country Licensing, with enquiries already in from New Zealand, India and USA. She now has a Buy One Gift One so that for every book sold, the purchaser is gifting a book to a less fortunate child in another country AND the buyer gets to write an inspiring and encouraging message to that child for the book inside cover. I have seen such wonderful little notes that make my heart sing to read them. Global Companies are now starting to incorporate the Workshop programme and Buy One Gift One books into their CSR Programmes. Little Chick is now the star of a lovely range of desirable tableware and giftware and there’s much more to come. Global Offers of one kind or another pour in – but they are being studied carefully because they must align with Alison’s Vital Vision™! So just take a quick look at this very short video link Alison Delaney Talks about Her Vital Vision to see Alison explain in her own words what happened for her. Remember, this was just after she experienced the process that will now always be hers and keeps on working. What I have outlined above has happened since and it’s an ongoing journey. I’d love your feedback. I’d also love to help. What did you think after reading this article? What was helpful for you? Too long? Too short? Prefer video or audio format? What would you like to know more about related to this article? As the topic is visual would you like more images or infographics? I’m planning more related topics coming soon, so here’s your opportunity to positively influence the content with what will help you. 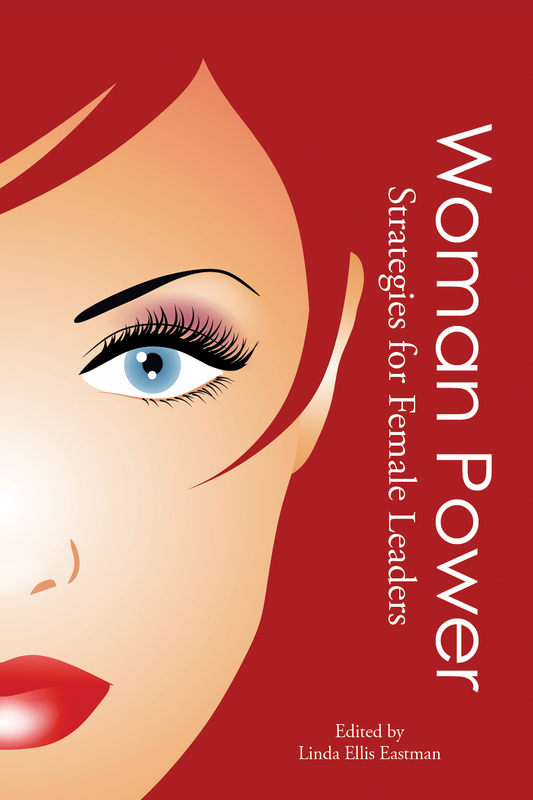 In my published book ‘Woman Power: Strategies for Female Leaders’ I devote a whole Chapter to ‘Vital Vision™, The Powerful Source of Authentic (Self) Leadership’ Let me know if you would like the extract emailing to you. Thank you for your time. My greatest desire for you is that you find and connect with your own true #VitalVision that you were born with – the Blueprint for Living the Life You Love with Courage and Confidence on Power, Passion and Purpose! By the way -we are a Lifetime Partner with B1G1 and every product, service, project we sell? We support B1G1 in funding Global Projects that Make the Local Difference! From clean water for children and communities to training for #entrepreneurs in still developing countries, we are proud to play our part! Can you think of anything MORE POWERFUL that discovering and living the life you were born to live?